Yes sir eeee....congratulations Bob, a weekend for your memory book for sure! Well done sir!! WELL DONE!! 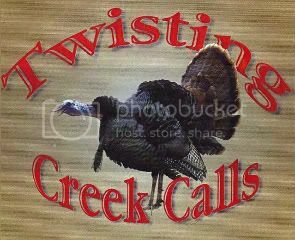 Congrats Bob your calls were great!!!! Well done brother. Congrats on all your awards Bob! Your calls spoke and your hard work was rewarded. Well done! Thank you for all the kind words ! Im still shocked and humbled by the results. I spent alot of time building calls this year and it really helped. Thanks to all my callmaking family who have encouraged and supported me along the way.! 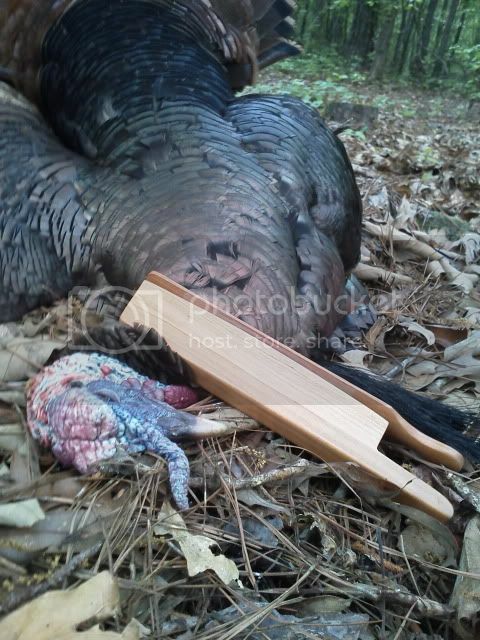 And thanks to everyone who has purchased a Shadetree Callers custom turkey call.